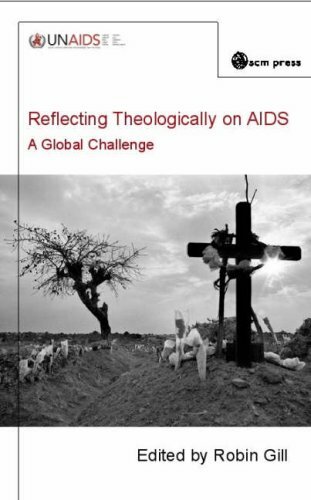 Reflecting Theologically on AIDS: A Global Challenge gathers together recent theological responses to the challenge of the current HIV / AIDS pandemic. It starts from the Theological Workshop organised by UNAIDS in Namibia in December 2003 and uses some of the key participants as primary contacts for locating these responses on an international and ecumenical basis. Each chapter addresses and seeks to take further the central themes of: God and Creation, Interpreting the Bible, Sin, Suffering and Lamentation, Covenantal Justice, Truth and Truth-telling, The Church as a Healing, Inclusive and Accompanying Community.